Independents put heat on Newcastle Council to disclose the full cost of the move to Stewart Avenue at Tuesday night’s Council meeting. It’s claimed it could see ratepayers forking out millions of dollars a year just to rent out the space. “We’re spending $50 million on moving to a building that we don’t even own, and it will be furnished with an executive top-level penthouse suite for the lord mayor and CEO. 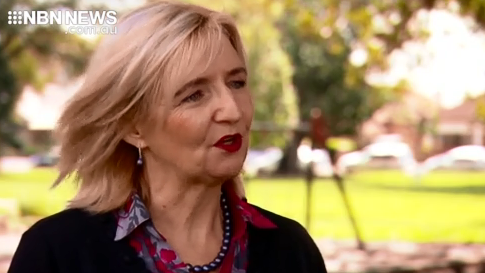 We should be spending $50 million on community projects.” – Kath Elliot, Newcastle Independent Councillor. The issue will be debated at tonight’s council meeting.